Hamilton will be at the Fox Theatre in Atlanta from May 22-June 10, 2018. 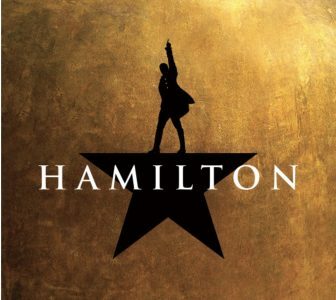 Tickets to Hamilton go on sale to the public at 10:00 a.m. on Sunday, April 8, 2018. Here are the details: Ticket prices will range from $80-$330 each, and there’s a limit of four tickets per household address for the engagement. In order to have the best purchasing experience possible, set up your account before tickets go on sale & familiarize yourself with the site. There will be a lottery for 40 $10 orchestra seats for each performance. Details will be announced closer to the date.